The BMW Group and Microsoft unveiled at Hannover Messe, the recently concluded trade fair for industrial technology in Germany, an open manufacturing platform (OMP) envisioned to support the development of solutions for smart factories. In a joint statement, the companies said the goal is to accelerate future industrial internet of things (IoT) developments. Scott Guthrie, executive vice president, Microsoft Cloud + AI Group, said in a media statement that Microsoft’s commitment is to build an open community that will create new opportunities for collaboration across the manufacturing value chain. 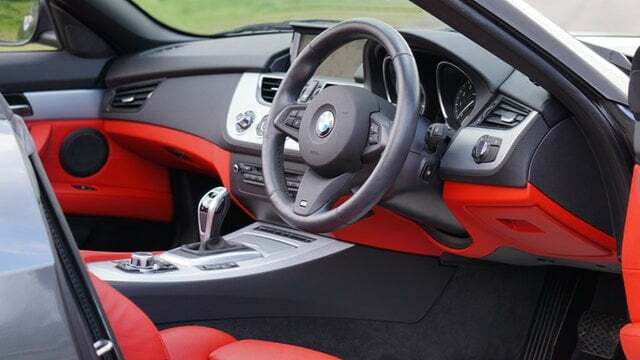 Both companies disclosed that with currently over 3,000 machines, robots and autonomous transport systems connected with the BMW Group IoT platform, which is built on Microsoft Azure's cloud, IoT and AI capabilities. With this, the BMW Group plans to contribute relevant initial use cases to the OMP community. This includes the company's use of their IoT platform for the second generation of its autonomous transport systems in the BMW Group plant in Regensburg, Germany, one of 30 BMW Group production and assembly sites worldwide. The system has enabled the BMW Group to simplify its logistics processes via central coordination of the transport system, creating greater logistics efficiency. “In the future, this and other use cases — such as digital feedback loops, digital supply chain management, and predictive maintenance — will be made available and, in fact, developed further within the OMP community,” the companies said. Oliver Zipse, a member of the Board of Management of BMW AG, Production, said the interconnection of production sites and systems, as well as the secure integration of partners and suppliers, are particularly important. “We have been relying on the cloud since 2016 and are consistently developing new approaches. With the Open Manufacturing Platform as the next step, we want to make our solutions available to other companies and jointly leverage potential to secure our strong position in the market in the long term," he said. The OMP is expected to provide community members with a reference architecture with open source components based on open industrial standards and an open data model. A year later this month, White penned another blog post citing customer advances in achieving real business outcomes with Azure IoT and intelligent edge-based solutions. Then as now, she said with valuable data moving closer to the edge, IoT security demands a holistic approach. "The proliferation of IoT devices and resulting massive amount of data requiring real-time intelligence are fueling the need to move compute and analytics closer to where the data resides," White said.